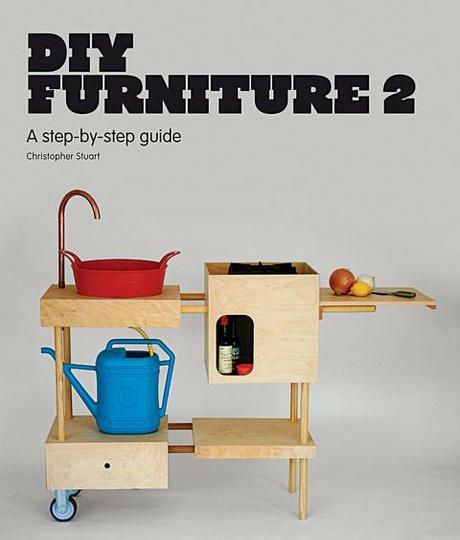 Published as: Required Reading DIY Furniture 2 offers instructions and inspiration for furniture making. DIY Furniture 2, a follow-up to DIY Furniture, showcases how to make unique designer furniture using readily available materials commonly found at the local hardware store. Picture courtesy of Laurence King Publishing. 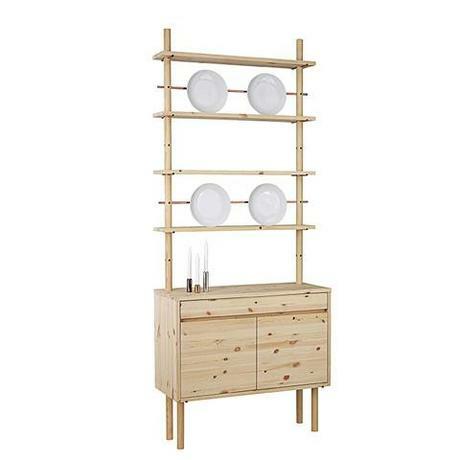 Finding well-designed furnishings on a modest budget is an ever-present challenge. <a href="https://www.dwell.com/%3Ca%20href%3D"http://www.dwell.com/people/christopher-stuart">http://www.dwell.com/people/christopher-stuart">Christopher Stuart</a> of Carmel, Indiana might have the solution. For the second volume of his book <a href="https://www.dwell.com/%3Ca%20href%3D"http://www.dwell.com/books/slideshow/diy-furniture">http://www.dwell.com/books/slideshow/diy-furniture">DIY Furniture</a>, he tapped 30 emerging designers to contribute do-it-yourself versions of their own pieces. “Those interested in design should find the book helpful by seeing how others are innovating with common materials,” he says. A handy at-home maker can reproduce a range of designs from coffee tables to chandeliers with common hardware-store materials and basic tools. Of particular note is the Iolo console by Thomas Jenkins of Norway. The projects in Stuart's DIY Furniture 2 range from novice to experienced and each design features diagrams with short, easy-to-follow instructions on how to build the piece. Picture courtesy of Laurence King Publishing.